First off the rules ensure that any person can get their free credit report from the credit agency by going to the website of the agency and requesting for report. The normal process involves logging in to the website of the agency and uploading the documents required by the agency to provide credit report. Once this is done the documents will be verified and you will be sent the report in a few days. How to check CIBIL score only with PAN details? To do this just go to the form and fill out the following details. Name as per pan Card, date of birth, phone number , address and pan number. Yes it is that simple to get your Credit score and Credit report in less than 1 min. CIBIL report is the report made by CIBIL that contains your credit history with all the different lenders. It is a report that provides the details of an individual’s borrowing history and repayment record that then shows the prospective lenders what the odds are that you will pay your money back. The CIBIL report hence provides the future lenders with Data points on the applicant’s creditworthiness on the basis of previous and current credit behavior. That is why the the lenders take the lending decision based on the CIBIL report. How is the CIBIL report made? CIBIL collects the records of your loans and credit cards. These records are made available to CIBIL by the banks and lenders on a regular monthly basis as that is mandated by RBI. Based on this data that CIBIL collects it runs its algorithms to provide a CIBIL score to each individual and a detailed CIBIL report based that predicts a borrowers credit worthiness and track record. 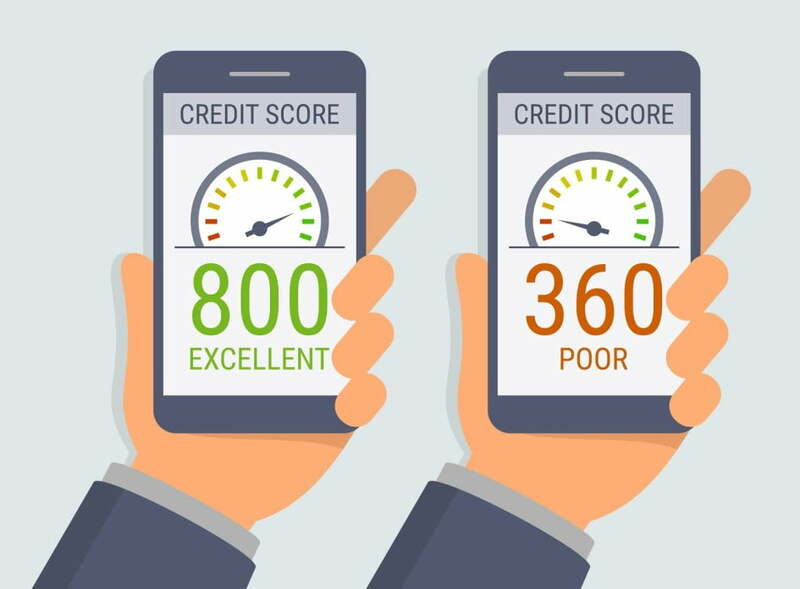 What are CIBIL score and CREDIT SCORE? A CIBIL score and in general a credit score, is a 3 digit number that distills the credit worthiness of the borrower. A higher CIBIL score means that the borrower is more likely to repay and lower score means that they are less likely to repay. However it is important to note that score is the final output and a lot of factors go into creating that output and can be found in the CIBIL report. There are three credit score in India CIBIL score , Equifax score and Experience Score. These process of calculating these scores begins once CIBIL receives the data from the banks and other financial companies for the month. This data is detailed at account level and captures all customer activities such as repayments, interest rates, new applications, closures of loans, defaults, settlements etc. This data is then run through complex algorithms that as a result provide the CIBIL score and CIBIL report. How to get a good CIBIL score? A good CIBIL score in India will be the basic determinant of our access to credit. This is because all lenders require a good CIBIL score as a legibility criteria. You can get a good CIBIL score by paying your loans on time, Not shopping for loans with multiple lenders. Details on how to improve your CIBIL score are helpful to read.